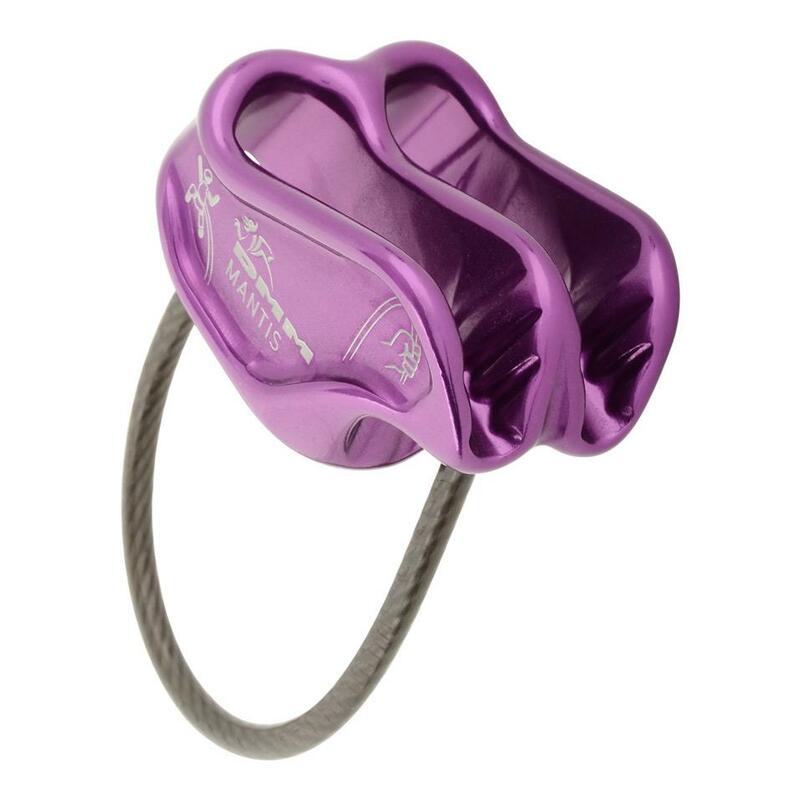 A versatile, high performance belay device which allows you to easily control lowering one or two seconds in guide mode. 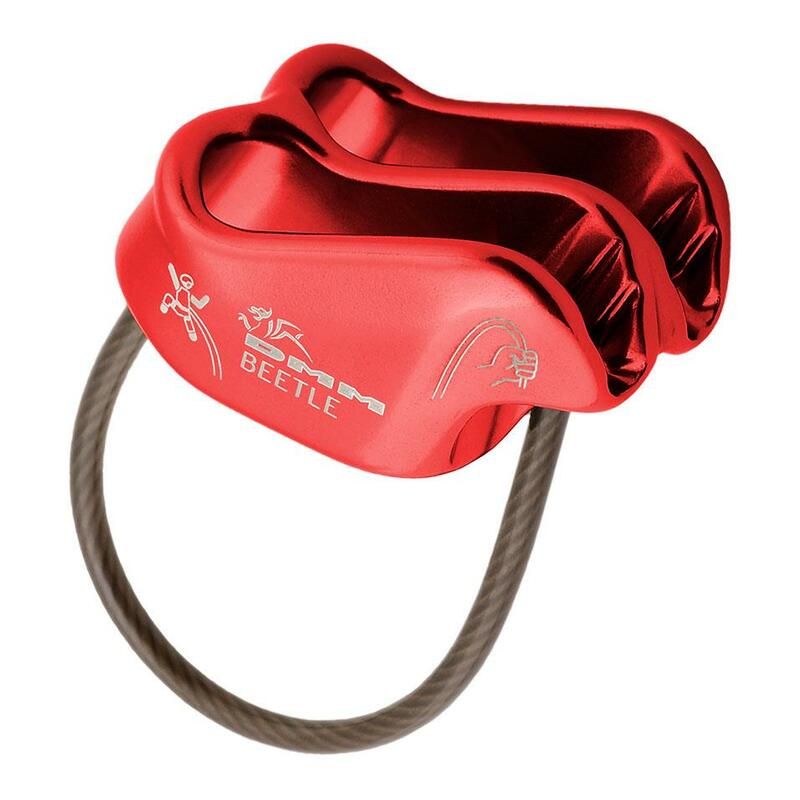 A lightweight belay device that is suitable for all round climbing with single, half, or twin ropes. 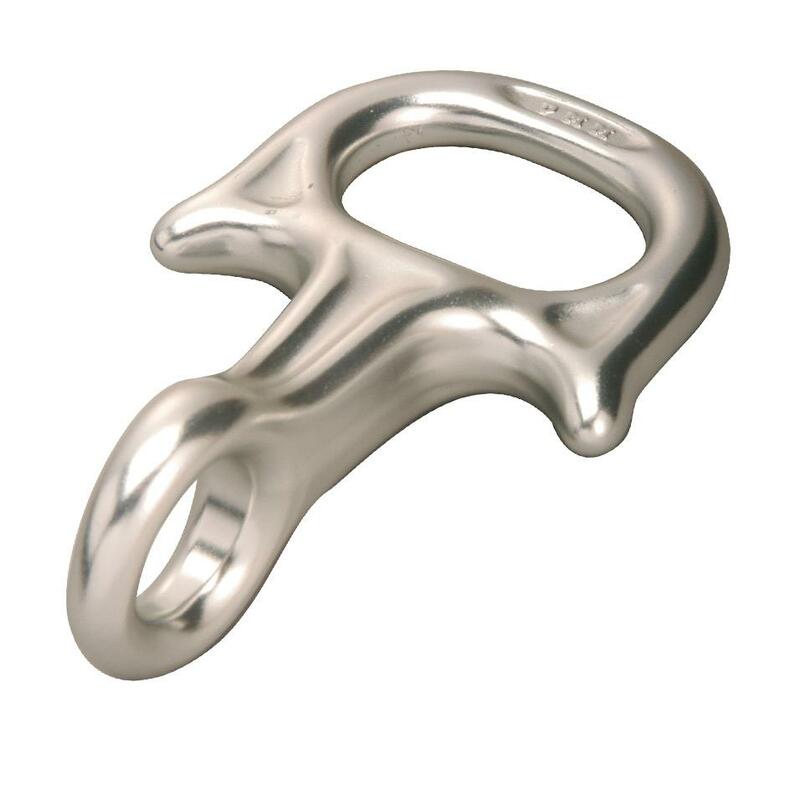 A classic tube style device for confidence inspiring belaying and abseiling. Equally at home on the crag as it is down the gym. Large surface area gives effective heat dissipation. 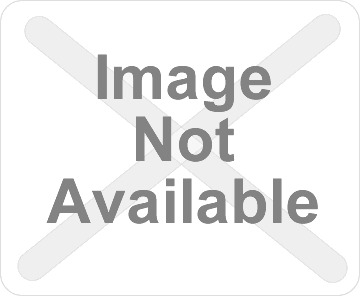 An abseil device that is purpose built for extended abseiling and heavy use. 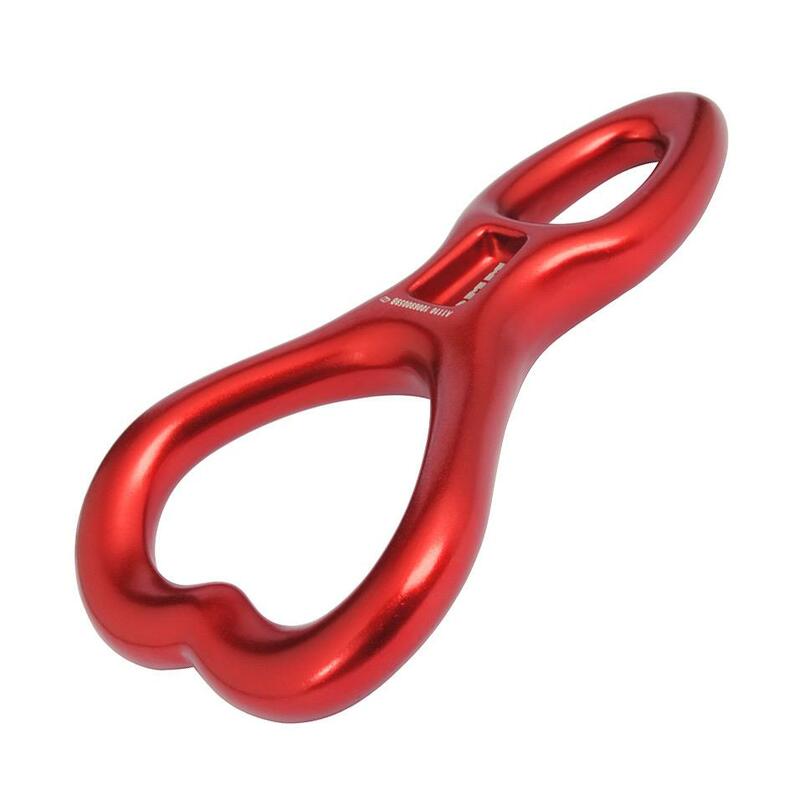 The classic abseil device, ideal for walls and centres running group abseil sessions. 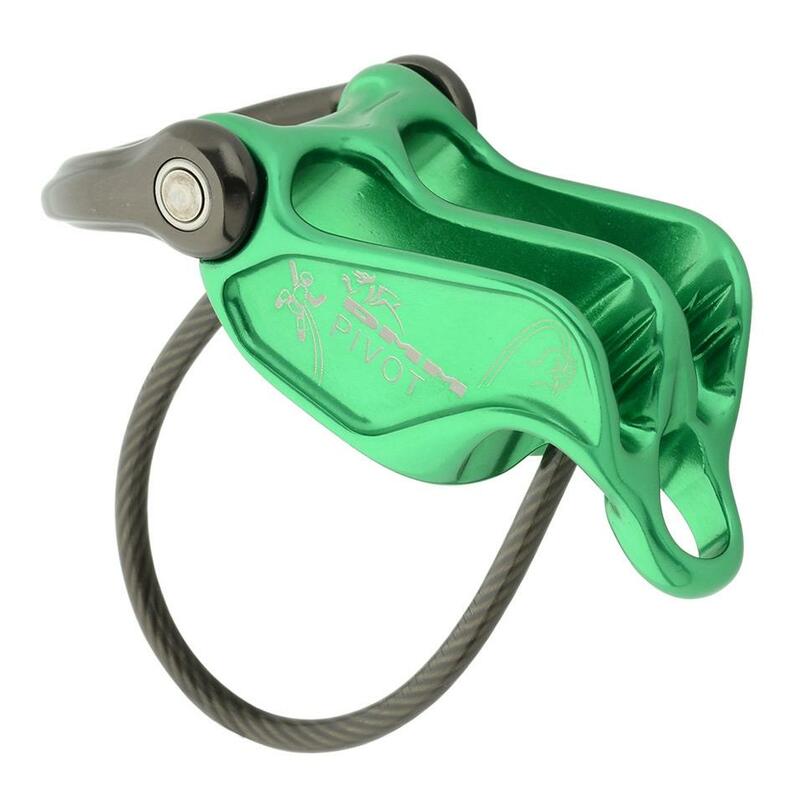 An abseil device with two friction modes, for increased control over thick and thin ropes.